Compact without compromise. full of great features, with a compact fold. babies grow quickly, which means they grow out of things quickly. the secret is finding things that grow with them. 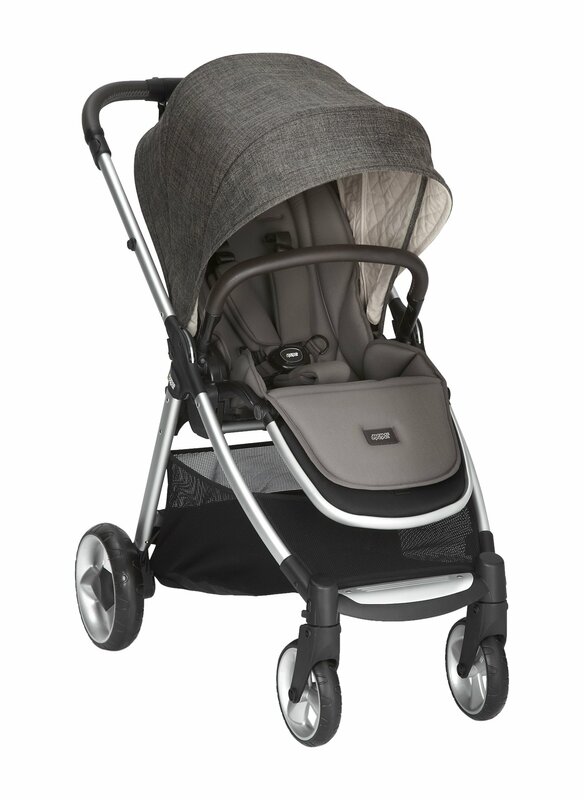 flip xt from mamas & papas is designed to do just that. the dual position seat, with lie flat option, means it can be used as soon as baby is ready to move on from a carrycot and is just as good when your little one is ready to face the world. no matter which way the seat faces, you can fold up your flip xt2 with one hand and no fuss. so its down and away in no time. warning this product is not suitable for running or skating. 5 point safety harness should always be used when baby is in the pushchair. never leave baby unattended when in the pushchair. The compact fold in either the forward or parent-facing position saves lots of space. The upf 50+ large hood & air vent provide cooling protection from the sun. the magnetic peek-a-boo window makes it easy, and quiet, to check on baby.